Do tu think Jon Arbuckle is funny? Do tu like the live action films? I have 11 scrap libros full with newspaper cut outs of garfield caricaturas ... they worth anything? 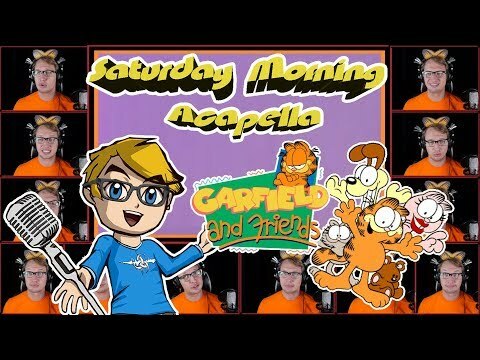 por any chance do any of tu noticed ANY inconsistencies within the garfield comic strips? What do tu like most about Garfield? Garfield's best friend is Pooky the cute teddy bear. Here tu can read original Pooky comic strips. garfield is the most famous fat cat all of the world. Here tu can find wallpapers, pictures, coloring pages, characters, facts and comic strips. a pop quiz question se añadió: What does garfield yell out? a pop quiz question se añadió: What breed of cat does garfield closely resemble? a poll se añadió: When is odie's birthday? What is Jon's toothbrush to Garfield?